Amazon Web Services (AWS), the cloud computing unit of Amazon.com Inc., is starting a new cloud service that will allows its customers to process satellite data for various purposes. 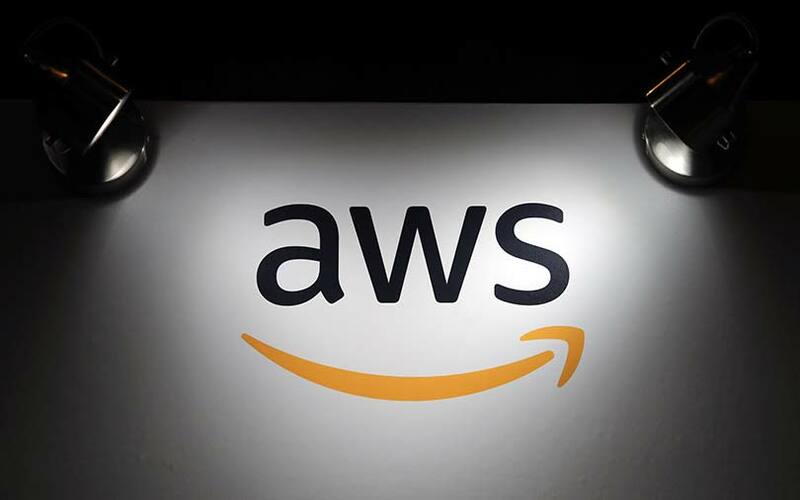 Called AWS Ground Station, the new service will be able to fetch data from 12 AWS Global infrastructure regions globally, CEO Andy Jassy said at an event in Las Vegas on Tuesday. Jassy said that once customers receive satellite data at a ground station, they can process it in an Amazon Elastic Compute Cloud (Amazon EC2) and store it in via an Amazon Simple Storage Service (S3). They can also apply AWS analytics and machine learning services to gain insights, and use Amazon’s network to move the data to other regions and processing facilities. The announcement assumes significance because satellites are being used by more and more businesses, universities and governments for a variety of applications, including weather forecasting, surface imaging and communications. In fact, the Indian government via its policy think tank Niti Aayog has embarked on similar projects to drive financial inclusion, ensure better healthcare and education, among other things. Currently, in order to process satellite data, customers need to build or lease antennas to communicate with satellites. This could be cost intensive. Jassy said the new service makes it cheaper and faster to collect and analyse satellite data. The company claimed that its customers will be able to save 80% of the cost they would spend on building infrastructure for processing satellite data. Jassy also said that AWS was partnering with US defence and aerospace company Lockheed Martin Corp on its Verge initiative. The Verge initiative is Lockheed Martin's plan to allow more access to satellites. Currently, ground stations have limited access to satellites because it depends on their geographical location. This limits access to data. Rick Ambrose, executive vice president at Lockheed Martin Space, said under Verge the company is planning to launch low-cost antennas that provide more access to satellites and don't increase cost drastically. "With Verge... companies and developers will get more access to data," he said. This, in turn, will bring down the price of satellite data services, he added.